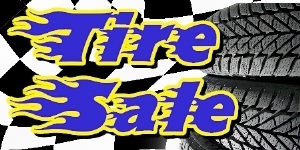 Central Jersey Tire carries quality new and used tires for virtually any make and model car. Many sizes available. You just can’t beat the prices! Call for a quote and availability!